Come check out this beautiful Townhome in the extremely popular Steele Creek area. 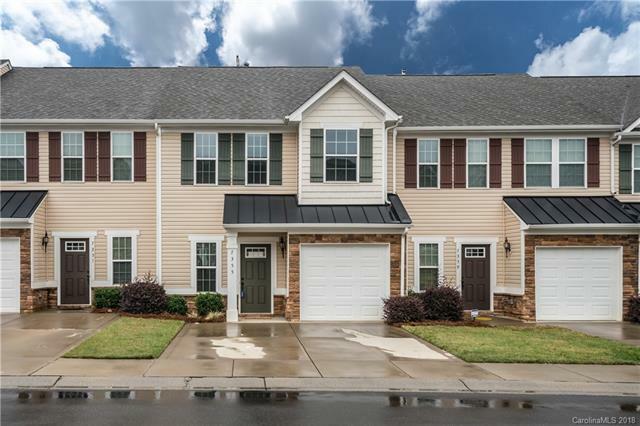 Tons of upgrades including upgraded kitchen cabinets, granite counter tops, stainless steel appliances and hardwood floors throughout the main level plus privacy fence in the back. There are 2 master bedrooms upstairs with in-suite bathrooms and walk in closets. Easy access to I 485, I 77 and I 85. Great dining, grocery stores and Premium Outlets not even 5 minutes away. Minimal drive time to Uptown and Charlotte Douglas Airport.